Hi everyone. We are hunkered down in the house for a few days while we experience some pretty cold temperatures. We reached minus 24 degrees today in Chicago land. I thought I would spend the day doing some paintings that I planned out a long time ago but never got around to. My daughter mentioned that a few of the girls have little posters in their lockers and she might like one. We talked a bit about what sort she would like. She said one of the girls had a poster with a picture of a unicorn that said "always be yourself! Unless you can be a unicorn, then be a unicorn". 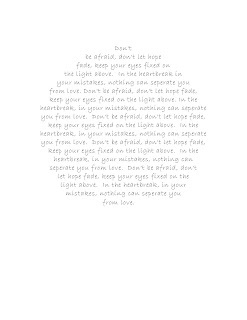 She liked that one but then said she would like something original and maybe she would make one with her favorite song. She made a poster on her computer and made it her screen saver, but never printed it out for her locker. I thought it was nice that this was her favorite song and that she wanted it for her locker so I thought I would paint something or her. 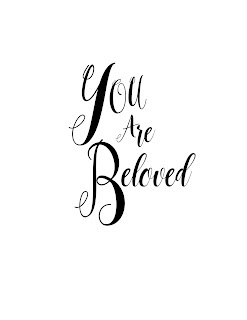 The song is Beloved by Jordan Feliz. 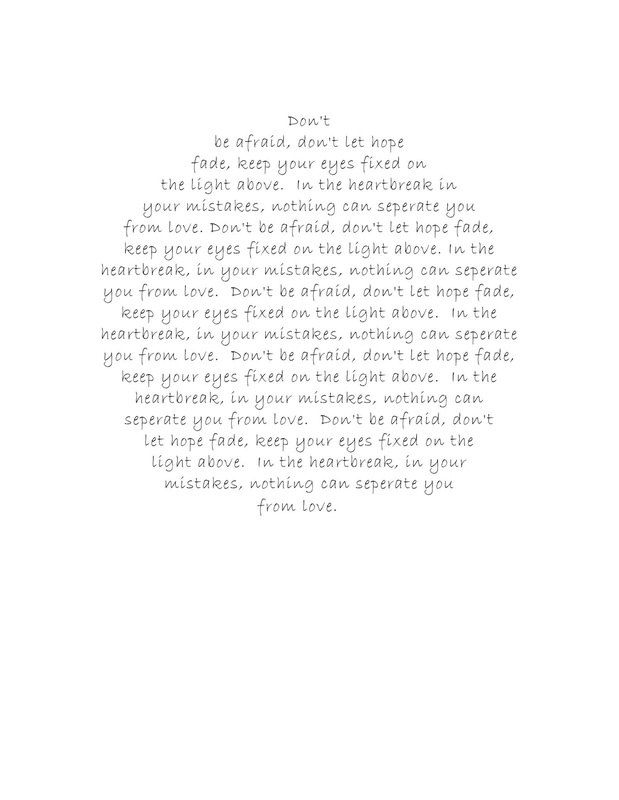 I made a text circle of the chorus, and printed it out onto heavy cardstock. If you are looking at Stampin' Up! papers, Shimmer White would work for this. 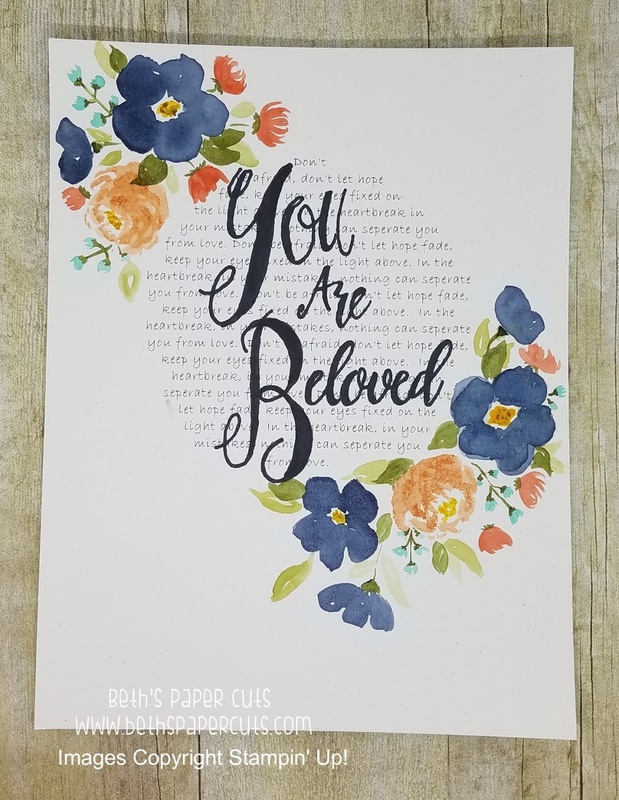 I used the Naturals papers that Stampin' Up! used to sell a while back. I also printed it out on Watercolor paper. The top is the cardstock and the bottom one is the watercolor paper. I used Stampin' Up! inks and Aqua Painters to make the flowers. Colors used were Night of Navy, Calypso Coral, Bermuda Bay, Crushed Curry, Mellow Moss, and Old Olive. I added the large words on top last, using Stampin' Blends. 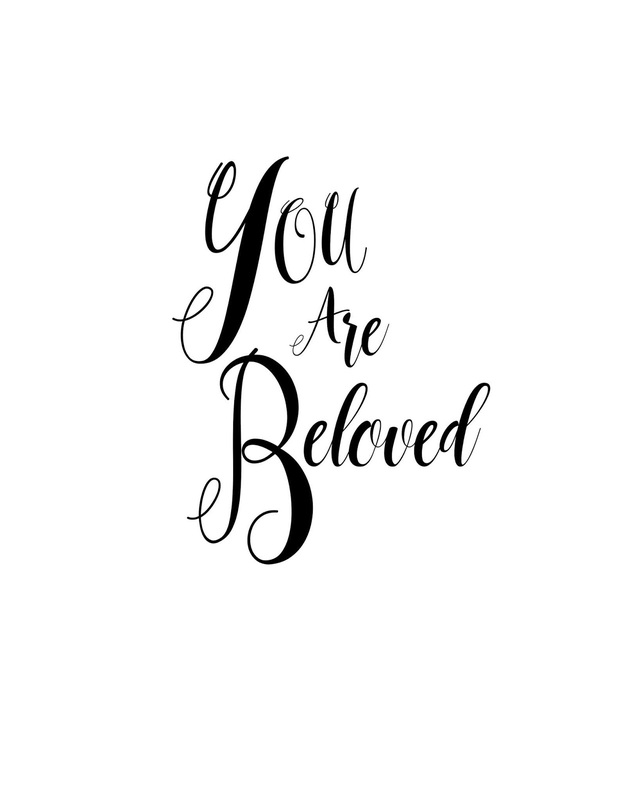 I printed out the "You are beloved" on a sheet of paper first, then traced it over my text box. I was going to just paint the words but I am just not great at lettering and didn't trust myself to do that. I wasn't going to share this here because it's not really stamping or a card or scrapbook. 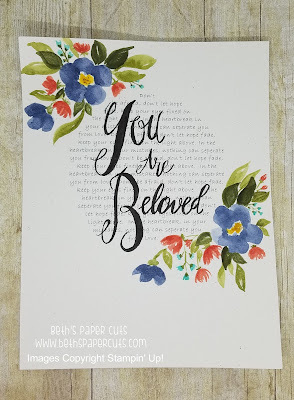 In the end I thought I might as well, I did use Stampin' Up! 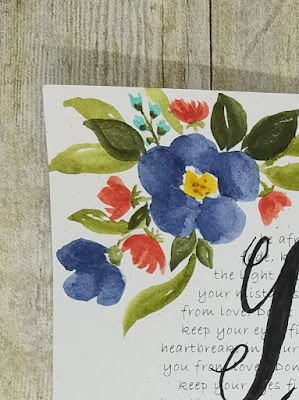 products and I love to watercolor with my inks, and I thought maybe you would too! I think it's really fun and I know I'm not great at it but it is still fun to do and relaxing and I think it's pretty. These are the text boxes I printed out to make the project.